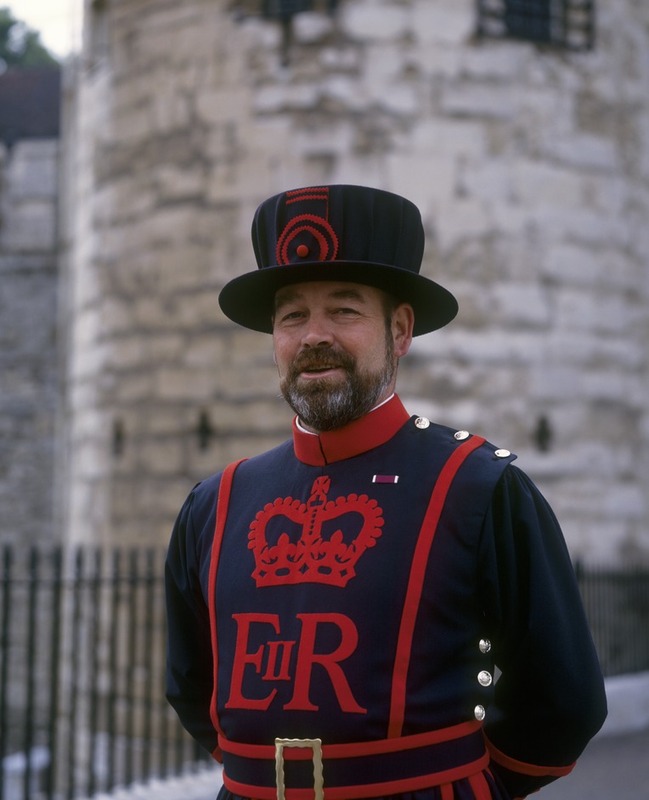 With close to 1,000 years of royal history lurking within its highly fortified walls, a trip to the Tower of London is like traveling back to a time of intrigue and drama. Make your way from Traitor's Gate to join Sir Walter Raleigh in the Bloody Tower as he awaits his fate for allegedly plotting against James I. Join Edward I in the court revelry within the Medieval Tower and admire Henry VIII's armour, weaponry and torture instruments in the White Tower before being dazzled by the array of royal jewels, crowns and diamonds encased in the Jewel and Martin Towers. With its stunning riverside backdrop, the tower has been used as a prison, palace and place of execution, arsenal, mint and menagerie, since its construction following the Norman Conquest of 1066. After King Henry VIII's break with the Catholic Church it housed religious prisoners including two of Henry VIII's six wives (Anne Boleyn and Catherine Howard), both of whom were beheaded on the scaffolds at Tower Green. It is now one of the most famous structures in the world and hosts a range of exhibitions and re-enactments which celebrate and represent some of the most spectacular aspects of its gory and glorious past. Find out the best London 2012 events with our comprehensive guide to the top entertainment in the city throughout the year. From January through to December, 2012 is packed with unmissable events - so read on to get the best out of London town. From cheap budget places to stay to luxury 5 star suites see our special offers for Tower Of London hotels, including Grange City Hotel London from 96% off.